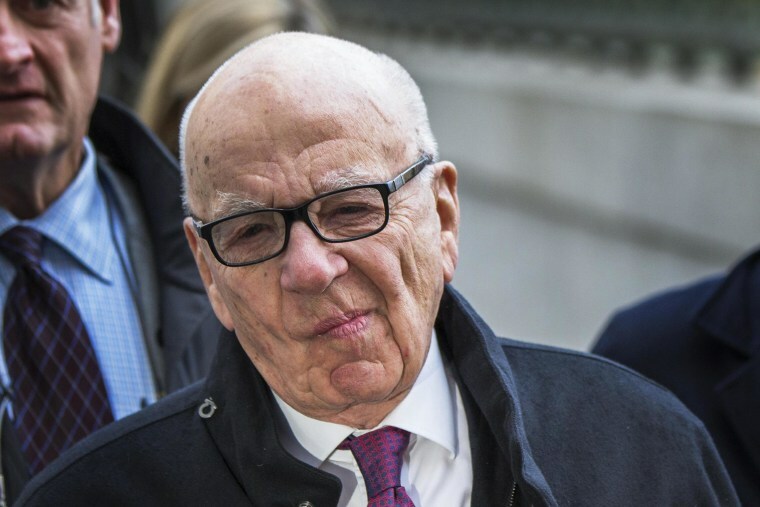 The former royal editor of Rupert Murdoch's News of the World tabloid told a London court on Wednesday he had hacked the voicemails of Britain's Prince William and Prince Harry, and William's wife Kate Middleton. Clive Goodman, who was jailed in 2007 for illegally accessing the voicemails on the mobiles of royal aides, admitted for the first at the Old Bailey he had hacked the royals while working at the tabloid. Middleton's phone was hacked 155 times, William's was illegally accessed 35 times and Harry's messages on nine occasions, the court was told. Goodman is on trial accused with former editor Andy Coulson, later Prime Minister David Cameron's media chief, of authorizing illegal payments to public officials. Coulson and Rebekah Brooks, another former editor and later chief executive of Murdoch's British newspaper arm are also on trial accused of phone-hacking offenses. All seven defendants on trial deny the charges.